Do you live and breath wrestling and videography? We’re now recruiting wrestling cameraman and want to meet you! 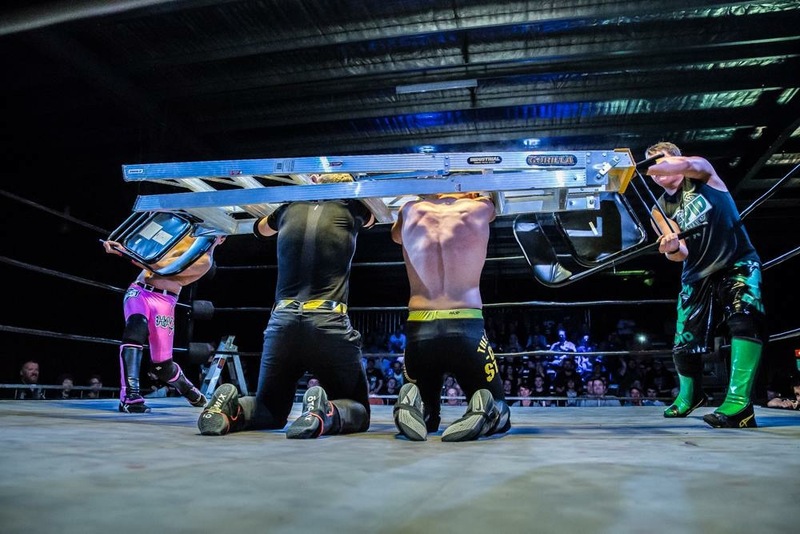 An opportunity has opened at Australia’s premier sports entertainment company Professional Championship Wrestling reporting direct to the Operations Manager. To be considered for this role, please include your resume and links to video portfolio.